Features : It is used to modify glutinous rice balls and give them an al-dente taste. When adding in other products, it helps the products to stay moister and delay the food spoilage time. 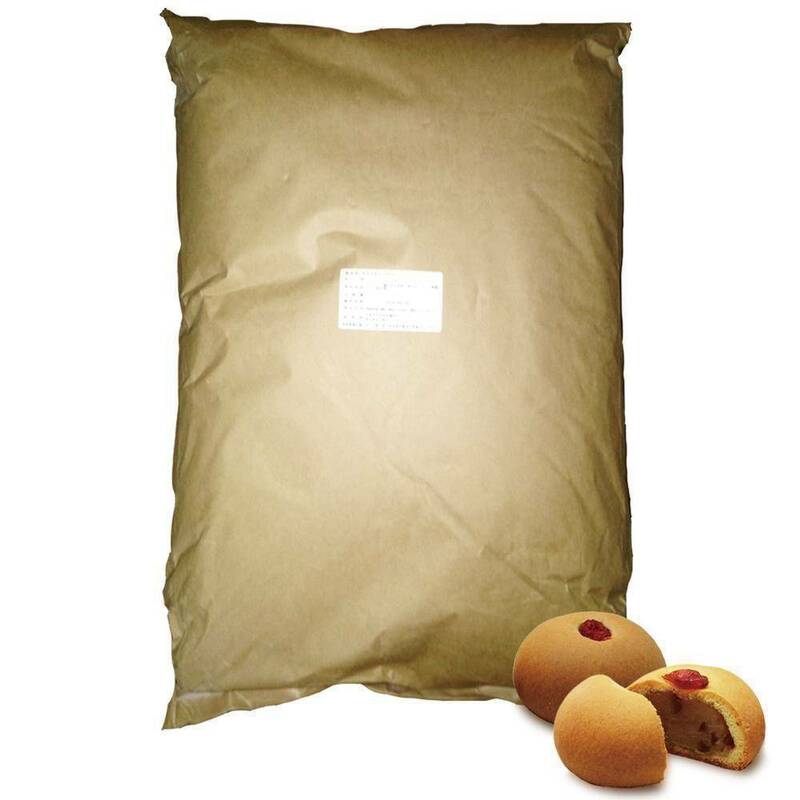 Features : It is used to modify glutinous rice balls and gives them a harder taste, It can be used and mixed with Starch ultra soft A to prepare the taste required. Features : Different from traditional glutinous rice ball, it stays moist over long periods of time in room temperature and in a freezer. 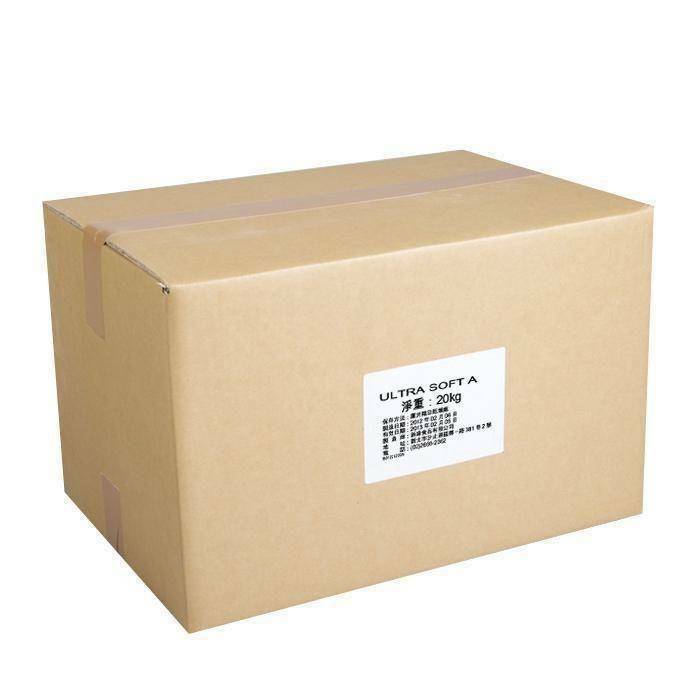 It prevents food spoilage and is resistant to baking. 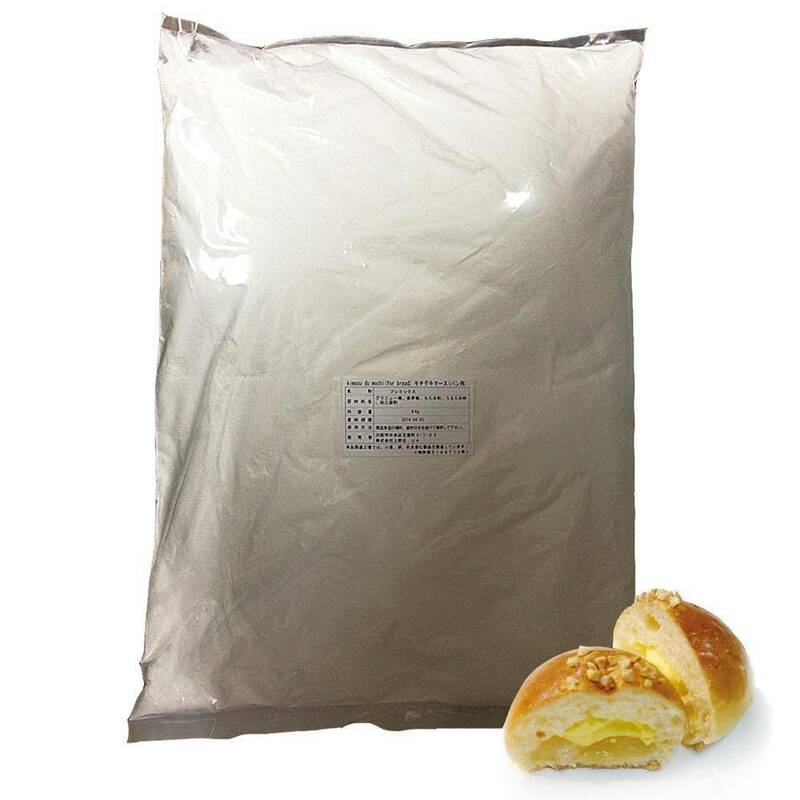 Features : It has a finer texture and smoother taste than other kneading powder sold in the market. It is easily dipped, has great dispersiblity and does not agglomerate. It does not spoil easily, has high glossiness and improves product quality. Good mold-releasing characteristics to ensure high success rate and easy tool cleaning. Hardly aged, suitable for pasteurization, can be refrigerated (below 10℃) and sold at convenient stores. For the making of warabimochi. 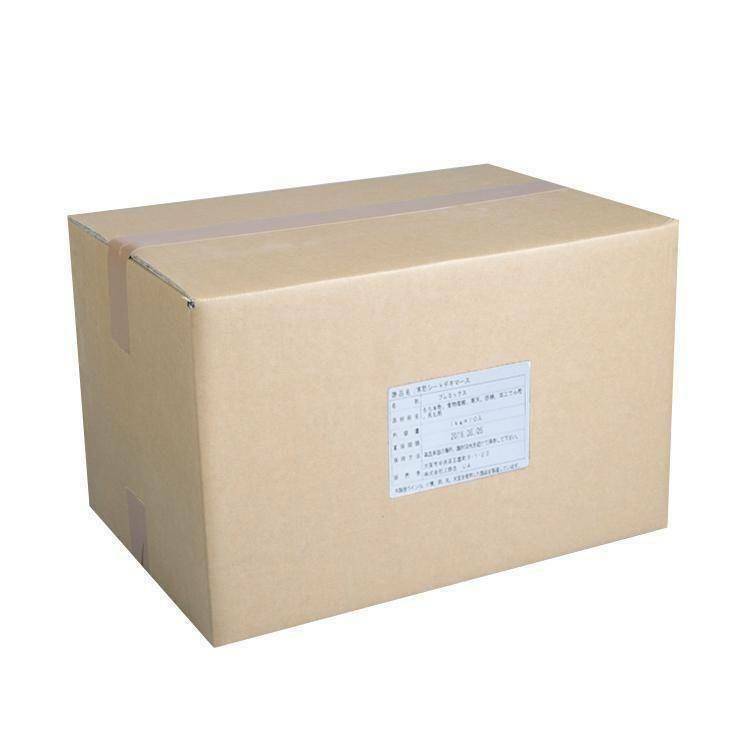 Easy to handle, good mold-releasing characteristics. Not getting hardened when refrigerated, can be frozen. No sugar added. Sweetness, taste, and shape can be adjusted to match preference. * Unlike ordinary daifuku, not melting down when in contact with fresh cream. 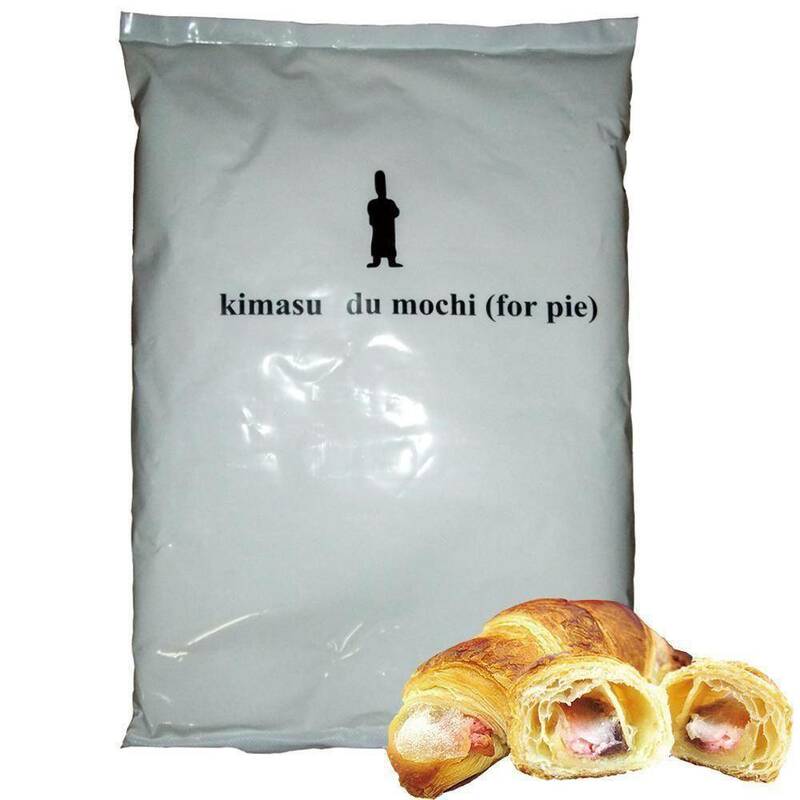 Application : add to improve mouthfeel layering for Western-style pastry. Features : Ready to use and easy to use. Blending is only what it takes. Require less time and work. Diversified products can be made by adding powder or extract of different flavors. Features : Ready to use and easy to use. Blending is only what it takes. Require less time and work. Features : Ready to use and easy to use. Blending is only what it takes. Require less time and extend product shelf life. Suggest blending in the powder with filling of mooncakes rendering tremendously chewy mouthfeel.